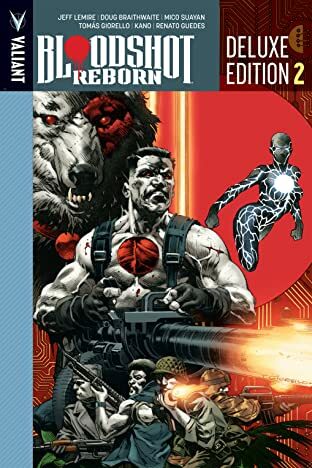 Valiant's indestructible commando gears up for Valiant's first-ever annual with a 64-page bloodbath touring Bloodshot's past, present, and future! 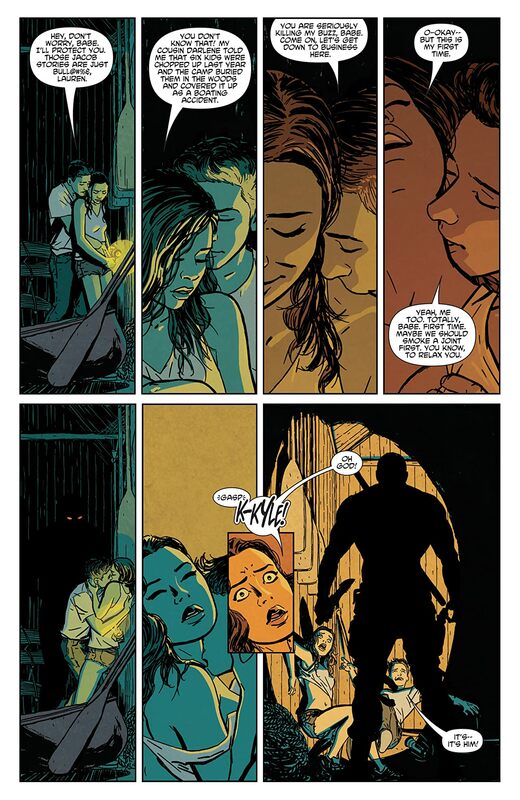 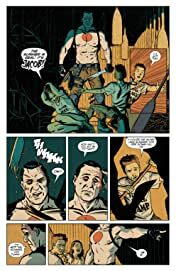 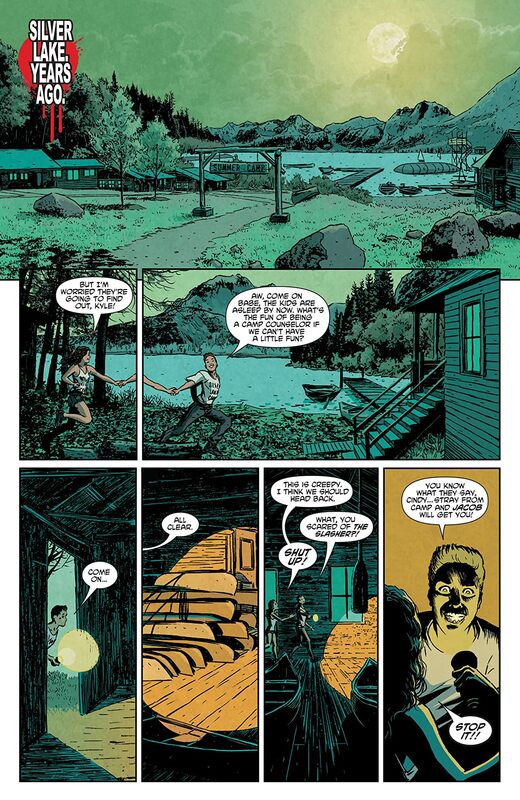 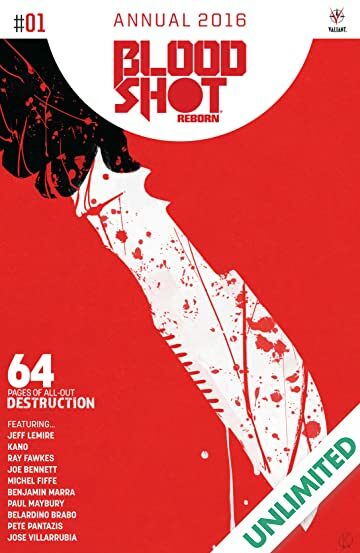 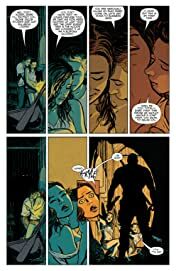 First: Terror doesn't wait for Friday at Camp Silver Lake in an extra-sized tale of summertime mayhem from New York Times best-selling writer Jeff Lemire and Valiant superstar Kano! 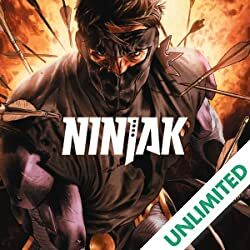 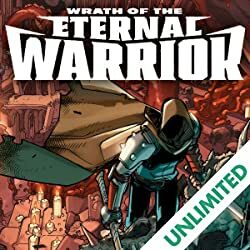 A masked menace has stalked this camp for years, but what happens when one unstoppable killing machine comes up against another? 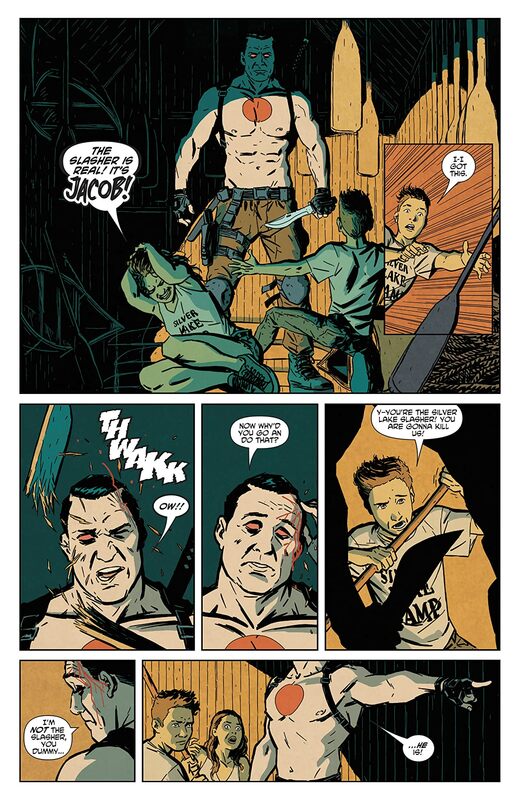 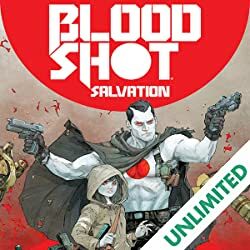 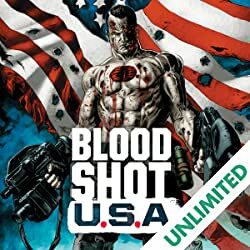 Bloodshot is about to bring his bloody brand of justice to the quiet shores of Silver Lake to take on America's most notorious slasher!